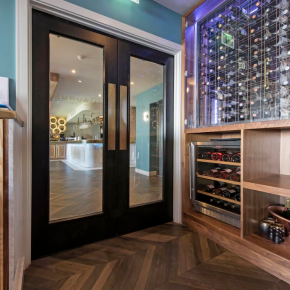 Ahmarra are one of the UK's leading architectural doorset manufacturers covering all sectors including hotel, airport, education, commercial, heritage and private luxury homes. 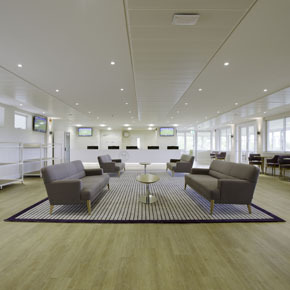 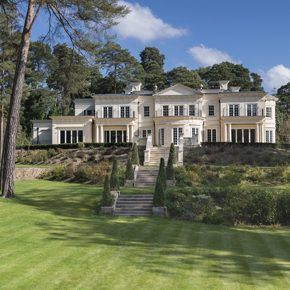 For the past 20 years we have worked with leading building contractors, architects and interior designers to complete a range of outstanding projects and we have many returning clients. 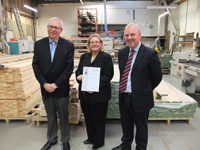 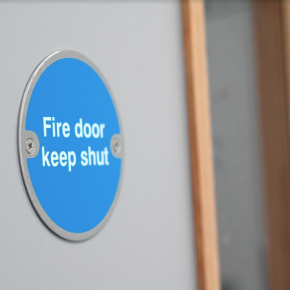 Our door manufacturing and installation services can make significant contributions to projects where complex fire resisting, sound and security requirements exist and we offer a fully certified service through the Q-Mark scheme. 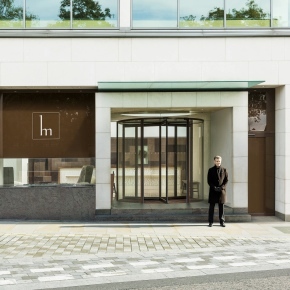 Specialist door manufacturer, Ahmarra, has released a new collection of doors designed specifically for the luxury hotel sector. 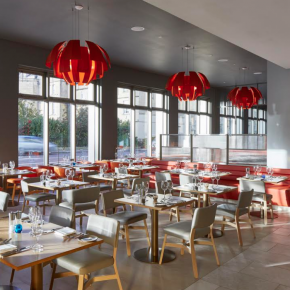 Ahmarra Installations has finished a joinery sub-contract for the new four-star Apex City of Bath Hotel. 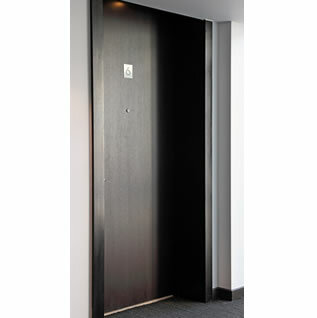 Ahmarra manufactured and installed bedroom doors for the 144 bedroom suites of theCOMO Metropolitan London. 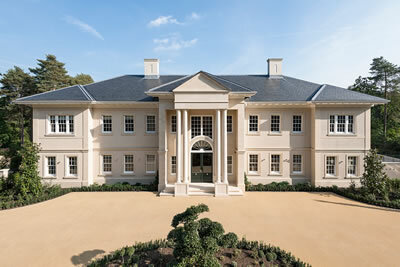 Luxury property developer Hencan has specified bespoke panel doors from Ahmarra for a newly-built luxury mansion situated in the Surrey countryside. 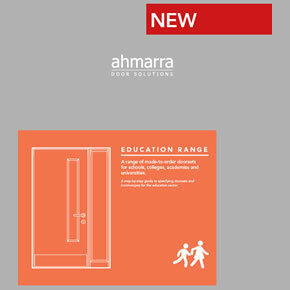 Ahmarra has relaunched its Education Range of doorsets for schools; a new brochure includes additional product information and technical guidance. 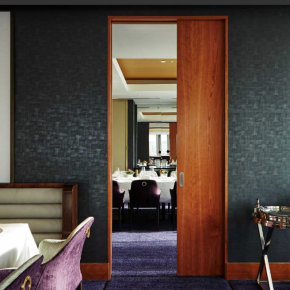 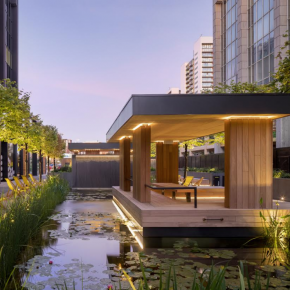 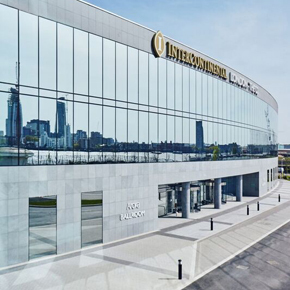 Ahmarra has supplied and installed over 300 severe duty timber fire doors at the new ‘InterContinental London – The O2’ hotel. 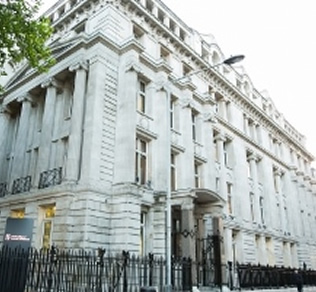 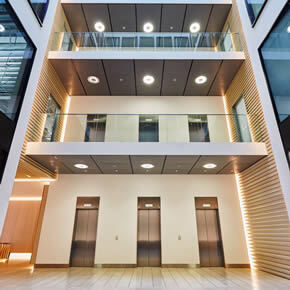 Ahmarra Installations has completed joinery and finishing work on an office building, which is based on Shaftesbury Avenue in London’s West End. 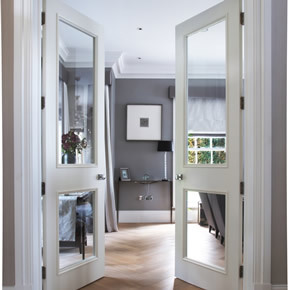 Ahmarra Door Solutions has relaunched its Artisan Panel Door Collection to include a number of new designs for its prestigious projects. 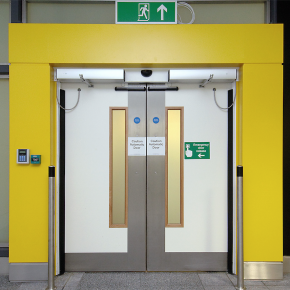 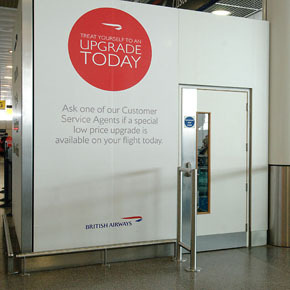 Ahmarra Door Installations has received the Contractor of the Month award from Balfour Beatty for its health and safety record at Gatwick’s North Terminal.